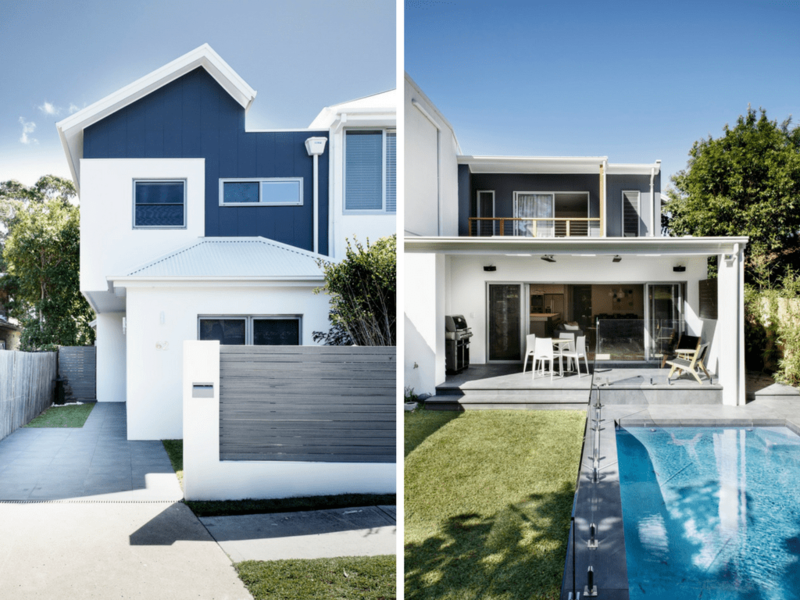 Danette Architecture’s Mark Wilson recently completed a challenging residential project in the beachside Sydney suburb of Maroubra, using Hebel as a key component to make the open plan home more “open”. 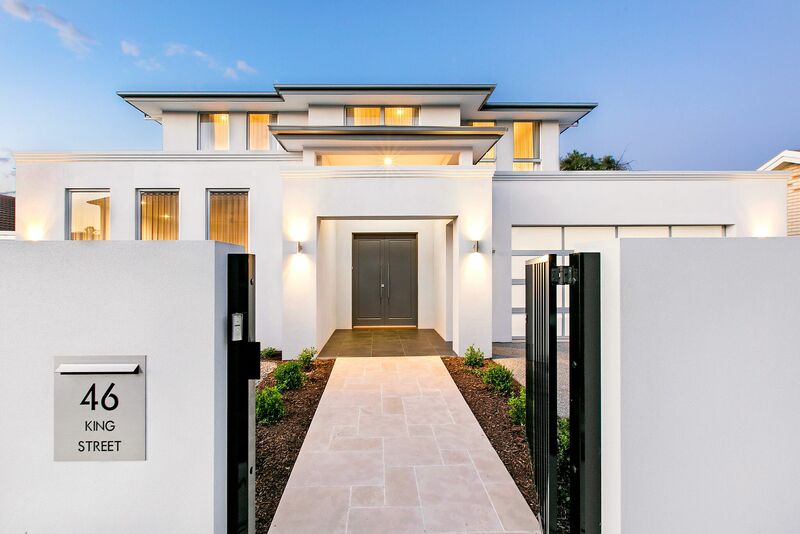 Following on from a successful residential re-design project in Wahroonga, Hebel was a natural choice for Architect Mark Wilson to incorporate into his latest project – one that posed similar challenges, particularly when it came to NSW’s Building Sustainability Index (BASIX) requirements. 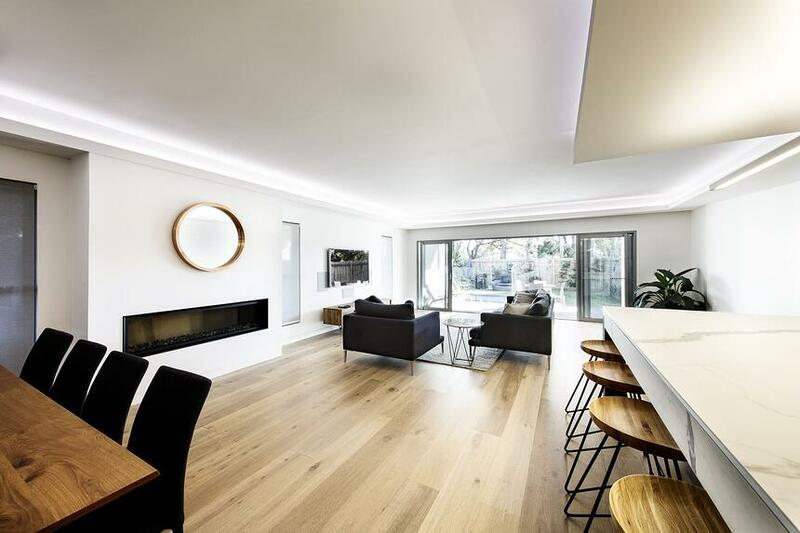 “The use of natural light was very important in this project - but with the use of large windows comes thermal and acoustic problems,” Mark explained. 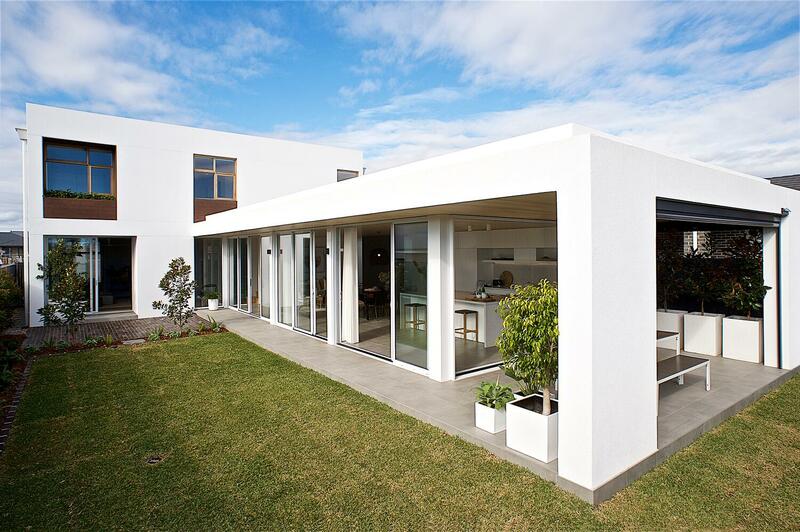 Mark discovered Hebel was not only effective in making the home more energy efficient, but the nature of the product also allowed for more design flexibility. 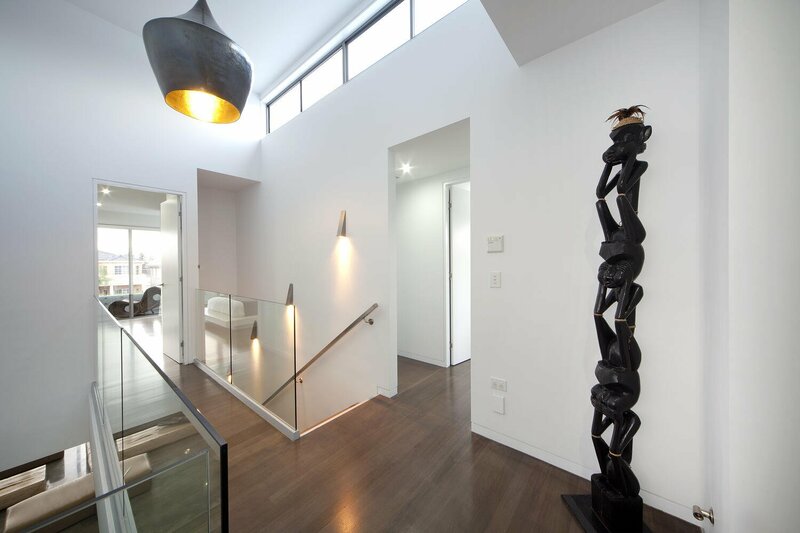 As the semi-detached home was positioned on a long, narrow block with the surrounding neighbours close-by, Mark encountered certain size constraints. This meant clever design and a well-thought out use of materials was required to ensure the finished product was light-filled, open, and maintained smooth transitions inside and out. Utilising innovative 3D modelling for clients, Mark combines the traditional drawings with “fly through” virtual models, which helps clients visualise the rooms and spaces throughout the home. 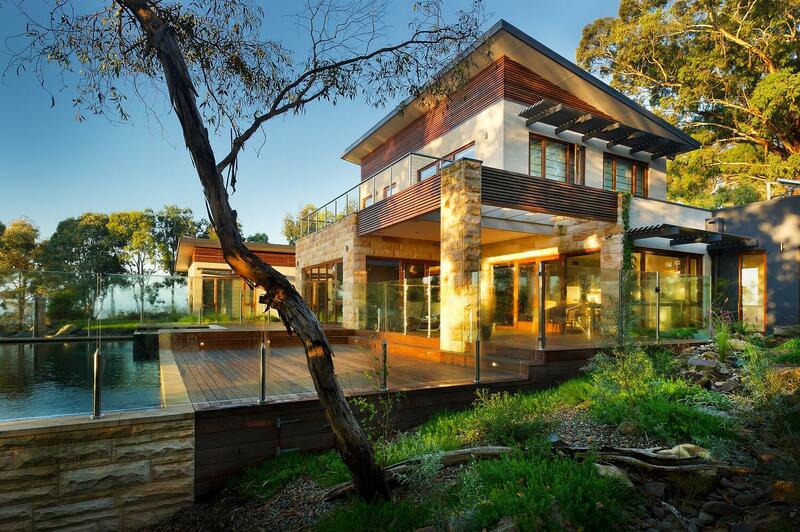 This enables them to give feedback early on in the process, keeping construction costs for changes down, and ensuring the client has a greater understanding of what the finished product will look like.